Meet SAAGNY at Bowlmor Lanes for a family-friendly, fun-filled evening with your industry friends and colleagues! 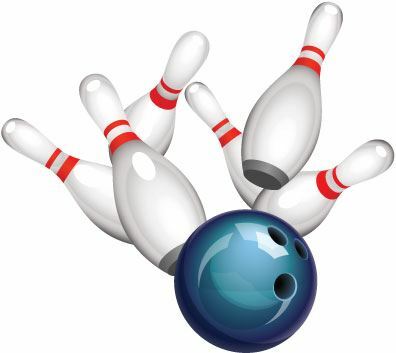 The evening includes 2-1/2 hours of bowling, a premium open bar, lots of food, and unlimited networking. SAAGNY Members: bring a colleague or two and save on each additional person! SAAGNY Supplier Members: invite your favorite distributor to come as your guest!